Not connected with, endorsed or reviewed by the United States Government, the State of Texas or the Federal Medicare program. Information provided on this website can be updated, changed or deleted at any time. By partnering with our clients, we can help protect them from possible misfortunes along life’s path. Our driving purpose is to support clients to navigate a successful course for a more secure future. The basics of Medicare can be simple, once you understand how it covers you. Medicare is for people age 65 and older and those who have a special condition or disability. If you are considering Medicare, you need to read this. We give you a choice. You're honest, good at what you do, and take care of my people. Probably the most popular Texas Medicare Supplement Insurance plan has been Plan F. Most people choose Plan F because it covers the Medicare approved deductibles and the coinsurance expense. Another popular plan is Plan G. The main difference between the two plans is that Plan G doesn't cover the Medicare Part B deductible like Plan F does. Plan G generally has a lower premium than Plan F, which usually offsets the Part B deductible cost. It's important to have a Medicare Supplement Insurance plan. Don't get caught short. The original Medicare program is designed to provide health benefits, but it doesn't cover the total cost of health care, or leaves gaps in coverage such as deductibles and coinsurance, like for hospitalization, doctor visits and other medical services. Our mission is to provide you with a high-quality senior health insurance plan that’s affordable and simple to join. Whether you're new to Medigap or you've been enrolled for a while, you may need to review what your options are. We know choosing insurance can be overwhelming with too many options to consider. That’s why you need an agent you can trust to review your plan options and cost, to simplify the process. Since 1999, we've been the trusted advisor for many seniors. Our goal is to help you build a secure plan, Where You Come First. Your health care needs may not be the same as your family members or friends. 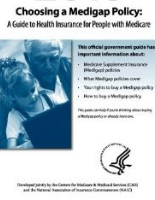 It's good to educate yourself on the different Texas Medicare Supplement (Medigap) plans. These plans offer a SELECTION to choose from to meet your needs, the OPTION to see a variety of providers that accepts Medicare patients, and the SECURITY to have coverage throughout the U.S.
With us, you have many options to select from top rated insurance companies. To find out more about Medicare coverage guidelines and Texas Medigap Plans, please contact us. 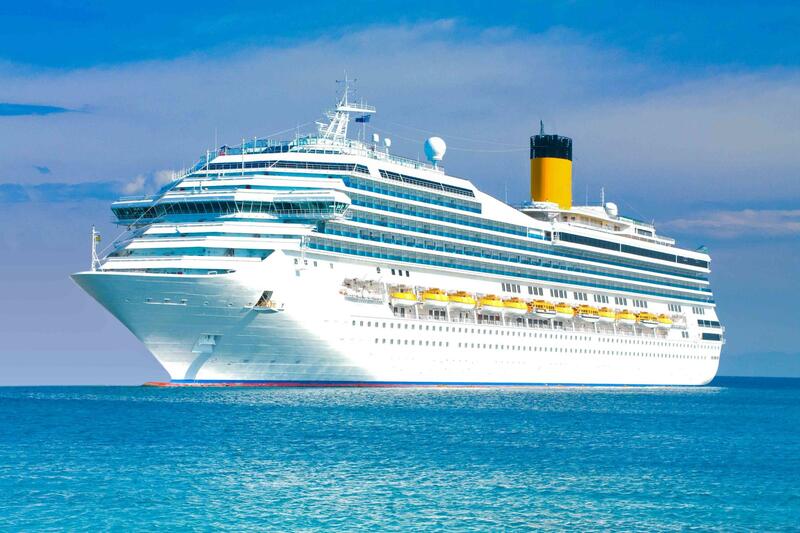 We're glad you're here! Only one licensed insurance agent will contact you. 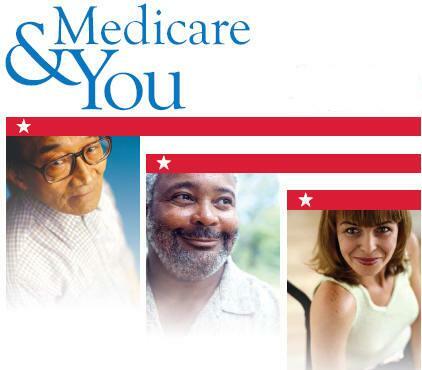 Every year Medicare updates materials to inform you on the latest benefits, changes and topics. Now, we're sure that you have many questions. Let's get started. Medicare is a federal health insurance program that provides benefits to eligible people who are aged 65 and older, certain younger people who have a qualifying disability or illness, and people with End-Stage Renal Disease (permanent kidney failure requiring dialysis or a transplant, sometimes called ESRD). Medicare is administered by the Centers for Medicare & Medicaid Services (CMS). People are enrolled in Medicare through the Social Security Administration and they also collect Medicare premiums. What does Centers for Medicare & Medicaid Services (CMS) do? The federal agency that runs the Medicare, Medicaid, and Children's Health Insurance Programs, and the federally facilitated Marketplace. There are several times when you can enroll in Medicare. The first time when you can sign up for Medicare is called the Initial Enrollment Period (IEP). You may join Medicare Parts A, B, C and D during this time. Your coverage will start no sooner than your birthday month. three months before your 65th birthday, the month of your birthday and three months after your birthday. Am I automatically enrolled in Original Medicare? You are automatically enrolled in Original Medicare Part A and/or Part B, if you are turning 65 years old and already getting Social Security or Railroad Retirement Benefits (RRB) benefits or will start collecting retirement at age 65. You will need to sign up for Medicare Part B at the time that you apply for retirement benefits, and Medicare Part A enrollment occurs automatically if you are eligible for Social Security retirement. If you aren't receiving Social Security or RRB benefits when you turn 65, you will have to sign up for Medicare A and/or Part B during your Initial Enrollment Period (IEP). Do I have to pay for Medicare Part A and/or Part B? Most people don’t pay a premium for Part A, if they have paid Medicare taxes and worked at least 40 quarters (10 years). Medicare Part B has a monthly premium. People that are still covered under an employer group plan or different plan may choose to delay enrollment in Part B. If you sign up for Medicare Part A and/or Part B during your initial enrollment, the start of your coverage will depend on which month of IEP you signed up. As an example, if you sign up one to three months before you turn 65 years old, then your Medicare coverage starts generally the month you turn 65 years old. This is the way that Original Medicare measures your use of hospital and skilled nursing facility (SNF) services. A benefit period begins the day you're admitted as an inpatient in a hospital or SNF. The benefit period ends when you haven't gotten any inpatient hospital care (or skilled care in a SNF) for 60 days in a row. If you go into a hospital or a SNF after one benefit period has ended, a new benefit period begins. You must pay the inpatient hospital deductible for each benefit period. There's no limit to the number of benefit periods. What is a Medicare Coinsurance? What is a Medicare Supplement Insurance (Medigap)? It's also referred to as a Medigap policy, as it fill "gaps" in Original Medicare coverage. It can help pay some of the Medicare approved health care costs that Original Medicare doesn't cover (deductibles, coinsurance and copayments). Medicare Supplement Insurance policies are purchased through private insurance companies. The best time to buy a Medigap policy is when you're first eligible. If you apply for Medigap coverage after your open enrollment period, the insurance company will have you to through their medical underwriting requirements. There isn’t a guarantee you will be approved, unless your eligibility is based on a special situation. Do Medicare Supplement policies (Medigap) cover everything? No. Medigap policies don’t cover costs that are not approved by Medicare. Medigap does not generally don't cover long-term care, vision or dental care, hearing aids, eyeglasses, or private-duty nursing. Only one Texas Licensed insurance agent will contact you. We will not make your information available to any other source outside of our business practice without consent. We value your time in reviewing these products. Thank you!